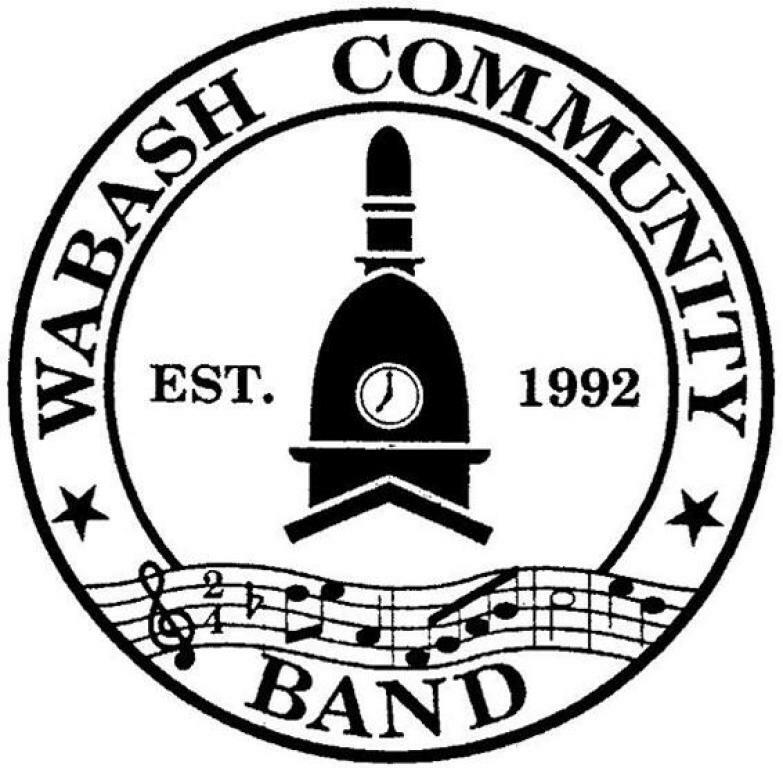 The Wabash Community Band became a part of the programming of Living Well Winchester Senior in 2018. The band practices at Winchester Center, 239 Bond Street in Wabash on Monday evenings, depending on their concert schedule. The band is open to anyone out of high school with their own instrument. Students participate by special invitation. Band members come from four counties and was established by Art Conner, who was the Band Director at Wabash High School at that time. The band's theme song is The Wabash Cannonball, which is played at every concert. Concerts begin with the playing of the National Anthem. Donations to the Wabash Community Band can be made to Living Well in Wabash County, designate Wabash Community Band. Mail to P.O. Box 447, 239 Bond Street, Wabash IN 46992.